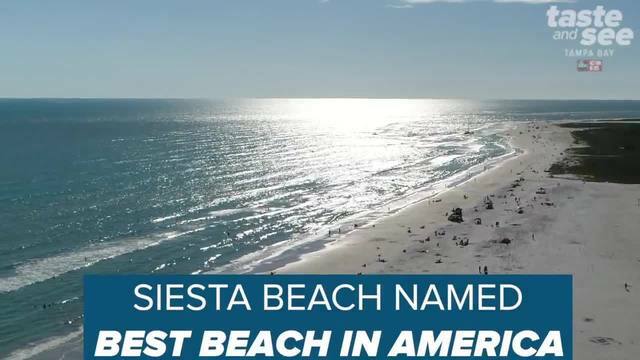 Florida's Siesta Beach has been named America's best beach on an annual top 10 list compiled by coastal science professor Stephen Leatherman, also known as Dr. Beach. 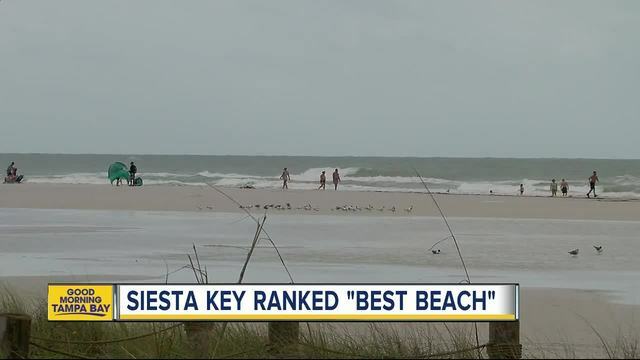 The Florida International University professor ranks best public beaches using criteria sand and water quality, environmental management and amenities. 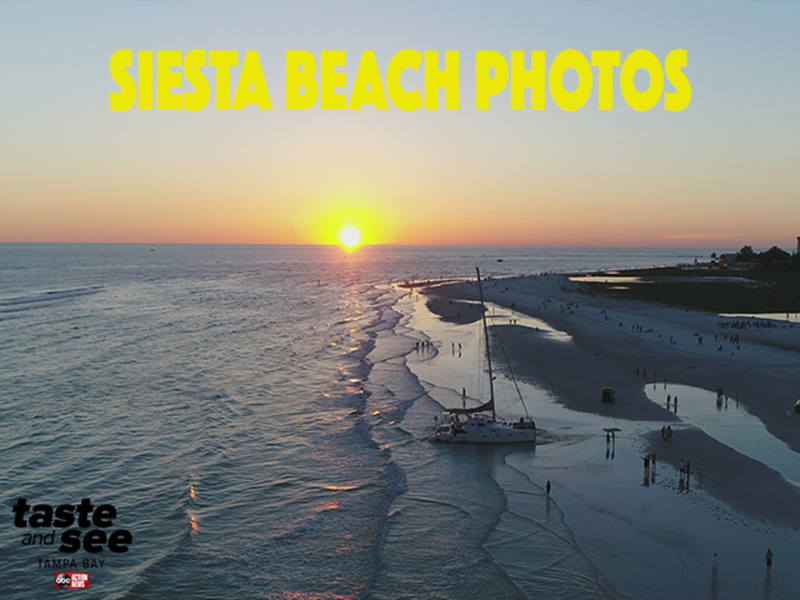 Siesta Beach is known for its soft and cool sugar-fine sand, which is 99 percent quartz. The clear, blue water provides a spectacular view of the Gulf of Mexico. The beach offers volleyball courts, miles of sandbar, kayak rentals and much more. There's also clean public restrooms, water fountains, shower stations and vending machines. Known as a vacation hotspot and romantic getaway, Siesta Beach is a must-stop in the Bay area. Also on the list are Kapalua Bay Beach in Maui, Hawaii; Ocracoke Beach on North Carolina's Outer Banks; Grayton Beach State Park on the Florida Panhandle; Coopers Beach in Southampton, New York; Coast Guard Beach on Cape Cod in Massachusetts; Caladesi Island State Park in Dunedin/Clearwater, Florida; Hapuna Beach State Park, Big Island, Hawaii; Coronado Beach in San Diego, California; and Beachwalker Park on Kiawah Island, South Carolina.